The human body is a sophisticated biological mekanorganism, probability and evolution has strained human beings so as they can interact and be aware of changes in other peoples body/system. We employ instinctive and subtle detection tecniques & we display, indicators on the exterior of the body. 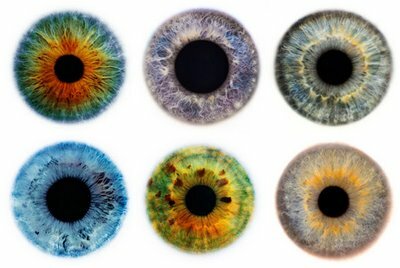 The almost mystical art of Iridology is one such amazing technique which evolved to explore those indicators of the cornea and the eye. 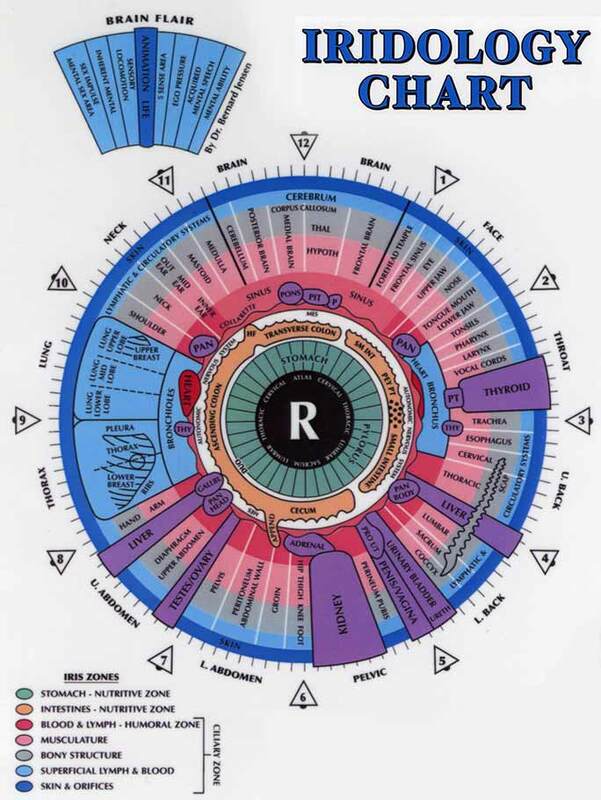 As far as I can ascertain Iridology, seems to be consistently, that is: centuries of medical records, Scarily accurate and why it is not a standard part of western general practitioners white doctors in other words, diagnostic tools, has got to be the start of a grand xenophobic conspiracy theory .